Cities are like people … some are packed with character, and others less so. The city of Naples in Italy is a character, one that can raise you to heaven or leave you in despair. Johann Goethe was ecstatic; Mark Twain fairly grumpy; Shirley Hazzard inspired; and Elena Ferrante fierce and irresistible. Now, published in 2016, here’s Katherine Wilson whose style goes straight to the heart of the city. The main ingredient of Katherine Wilson’s tale is food – perfect in a city where it is given an almost sacred quality. 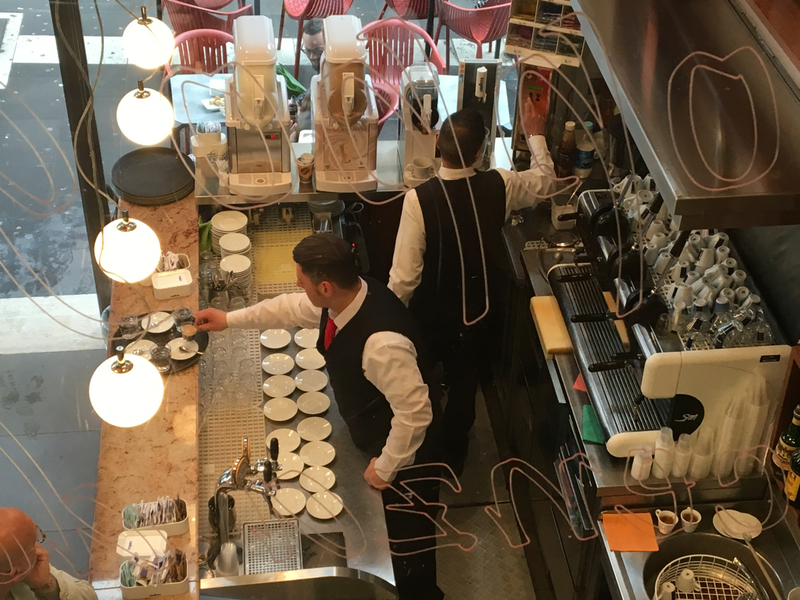 In Naples food is a ‘safe place’, especially when it is served and eaten with family. The author takes us into this safe place. She explores it with big-eyed, American enthusiasm and shows us what Naples treasures and others have lost. 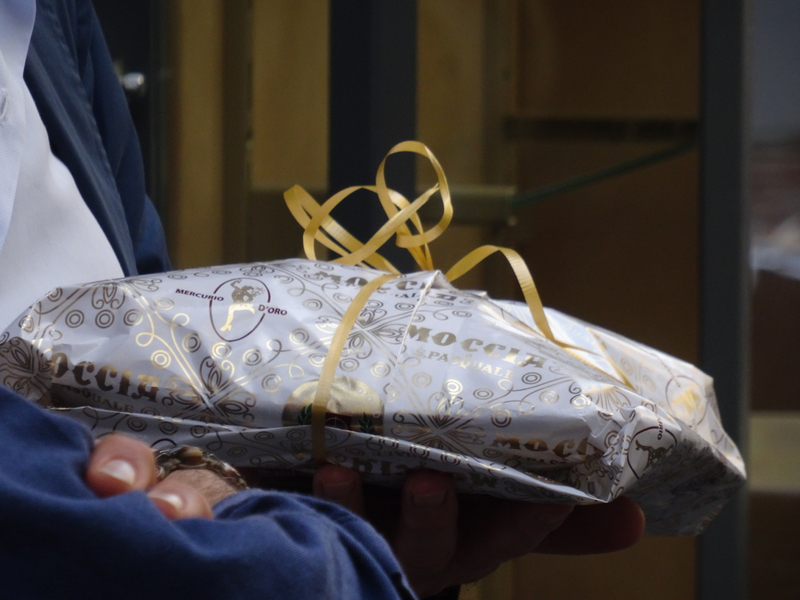 We learn the traditions and the tastes: what to serve for the feasts of Christmas and Easter; the purpose of caffè; the just-so quality of ragù; the subtleties of octopus. Katherine Wilson uses food, and her response to the warmth she finds in a kitchen in Naples, to show us an example of the foundations of the city’s character – one of its families. We explore this domestic hub with her, and watch as its priorities upstage some of those that she imported from the land of her birth. Her own background is American – she is wealthy and thoroughly-educated – and the book begins with her arrival in Naples for a year of adventure. Naples delivers the excitement she seeks, and adds on romance. It also cures her damaged relationship with food, and remains a home for her as her studies, and career as an actress, take her from Naples to Bologna and back again, then finally on to Rome via America. In that time she grows from young graduate, to wife and mother – a mother who, of course, takes her children back for training to the city where she learned so much … Naples. Only in Naples teaches about ‘food and famiglia‘ but the lessons are given with such warmth and anecdote that it’s easy to bounce right through to the recipes at the end, without realising that class has even begun. Ottimo! 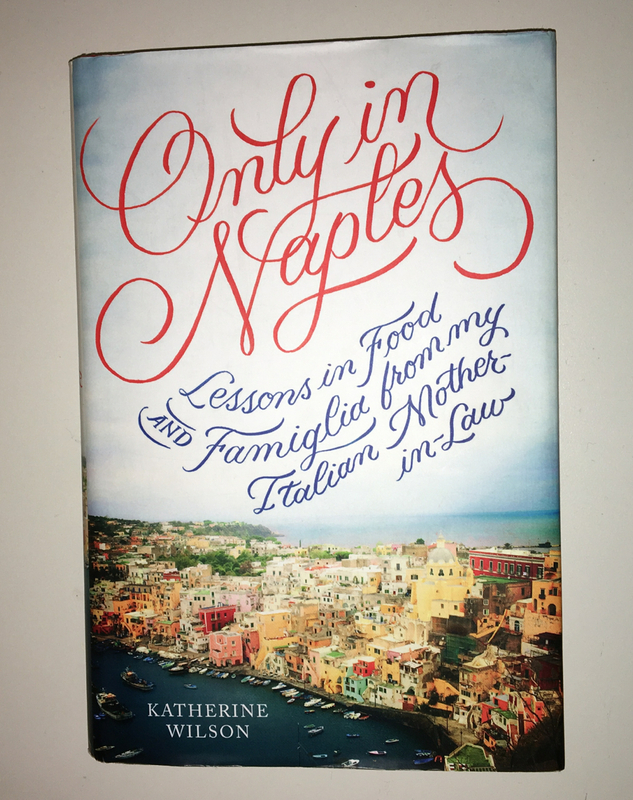 This entry was posted in Books, Books on Italy, Italy, Non-fiction, Reviews and tagged family life, food, Italy, Katherine Wilson, Naples, Only in Naples, Random House. Bookmark the permalink. Thank you for this review. I will be reading the book soon. Great – hope you enjoy it. Would love to know what you think of it when you’re finished.